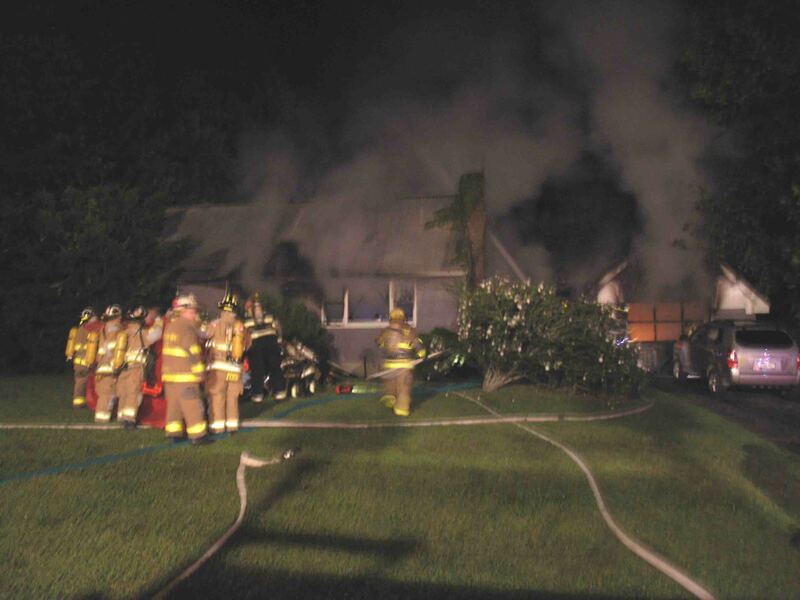 At 23:30 on Saturday, August 5, 2006, the Rombout and Hughsonville Fire Departments were on the scene of a reported gas odor in a residence on Arcadia Drive, in the Town of Fishkill. 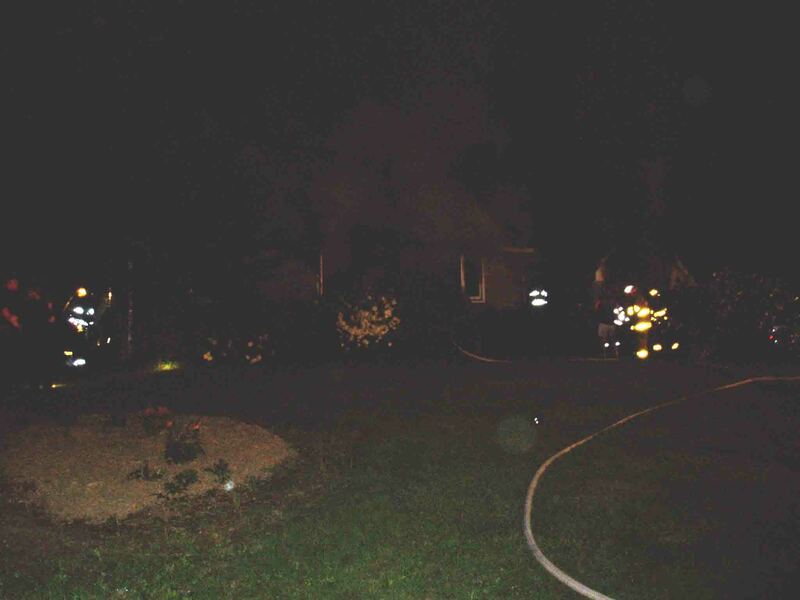 At approximately 23:40, County 911 advised Rombout Chief 62-1 that they had a report of a possible woods fire in the area of Patricia Ave. which was about 2 blocks away from where Rombout was working the gas odor incident. 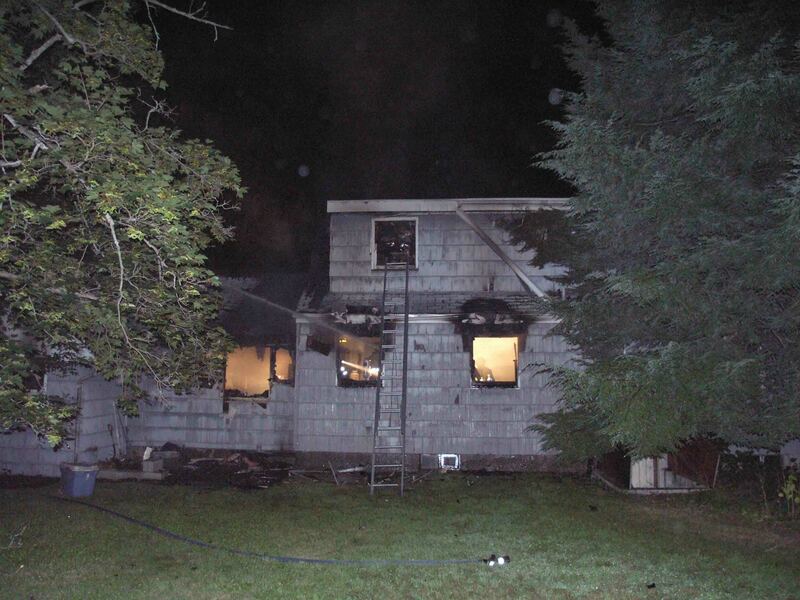 Rombout 62-1 contacted Rombout Engine 62-12 via radio to respond to that area to investigate. 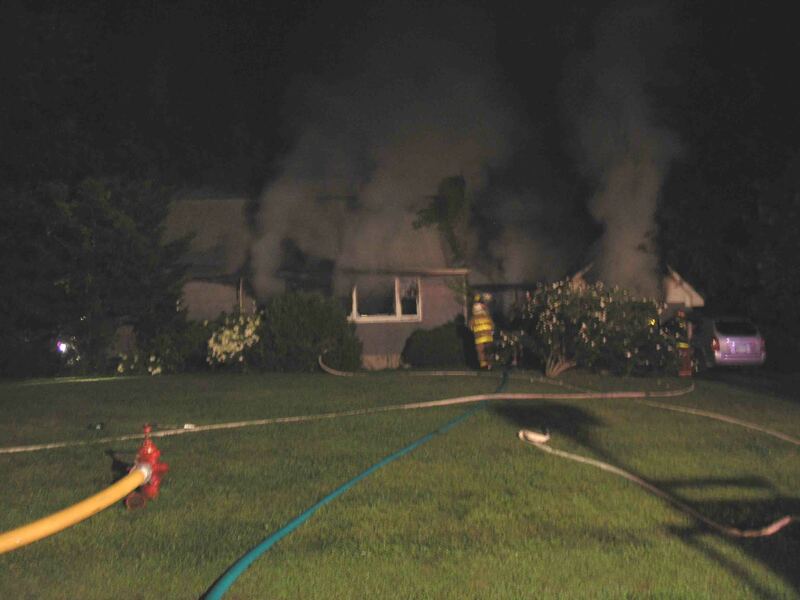 About 1 minute later, Rombout Engine 62-12 advised the Chief that they were on the scene of a working structure fire on Patricia Ave, which is located in the Village of Fishkill. 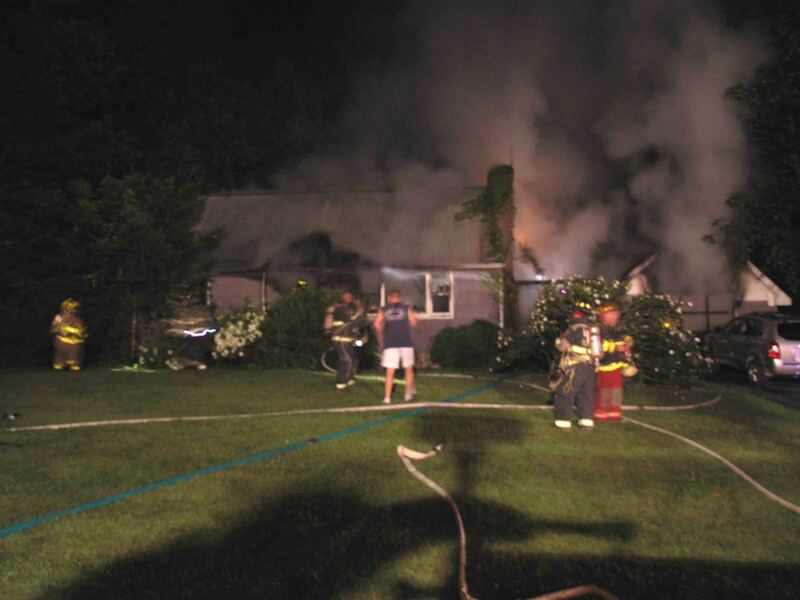 Rombout 62-12 immediately began initiating operations on scene. 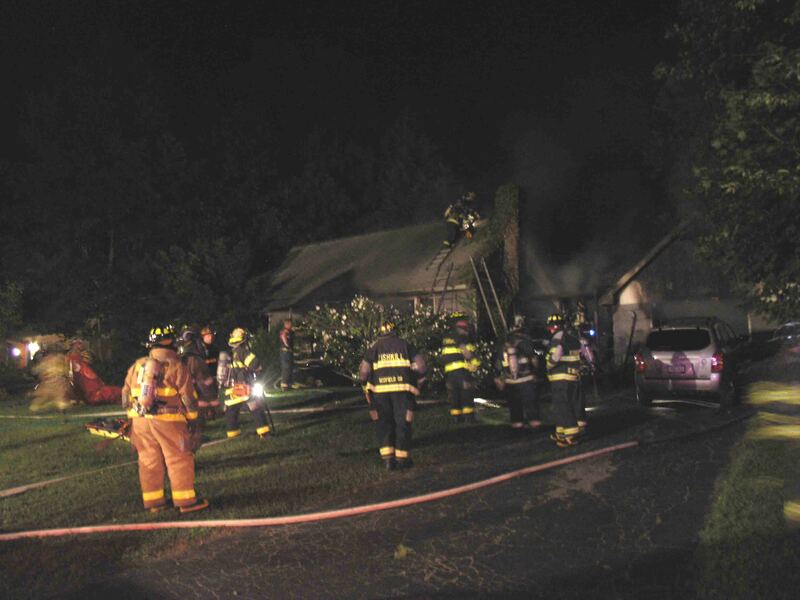 Rombout Chief 62-1 advised County 911 that 62-12 was on the scene of a working structure fire in the Village and to dispatch accordingly. 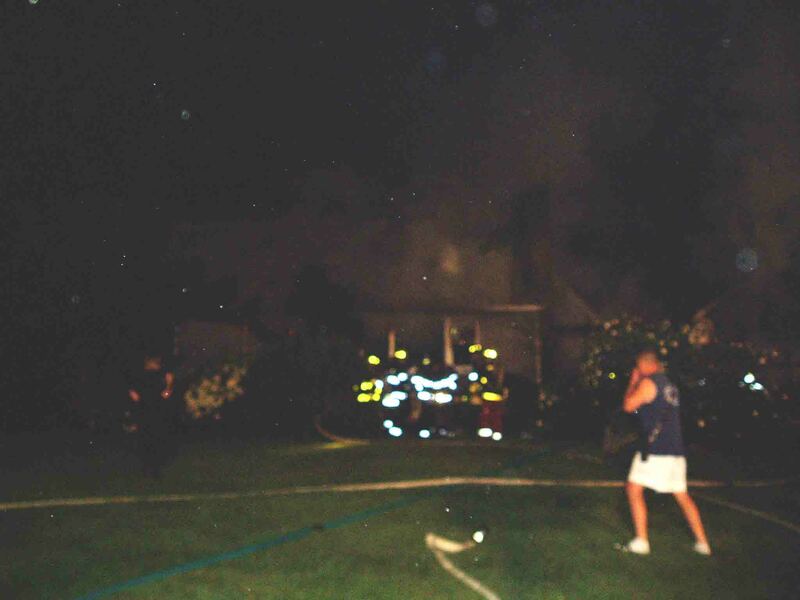 At that time, the Village of Fishkill Fire Department was dispatched to the scene, and upon arrival, Village of Fishkill Command called a 2nd alarm, bringing additional Rombout, Hughsonville and East Fishkill equipment to the scene. 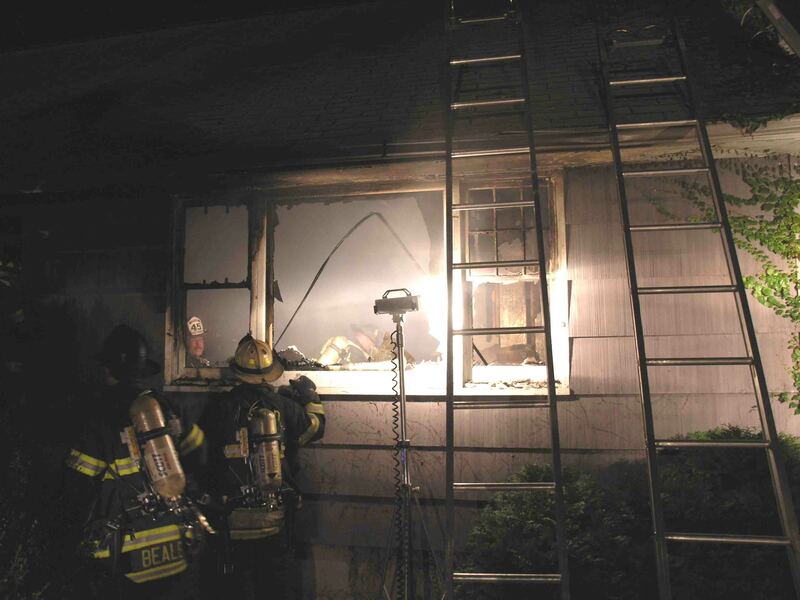 Firefighters were advised of a possible trapped occupant. 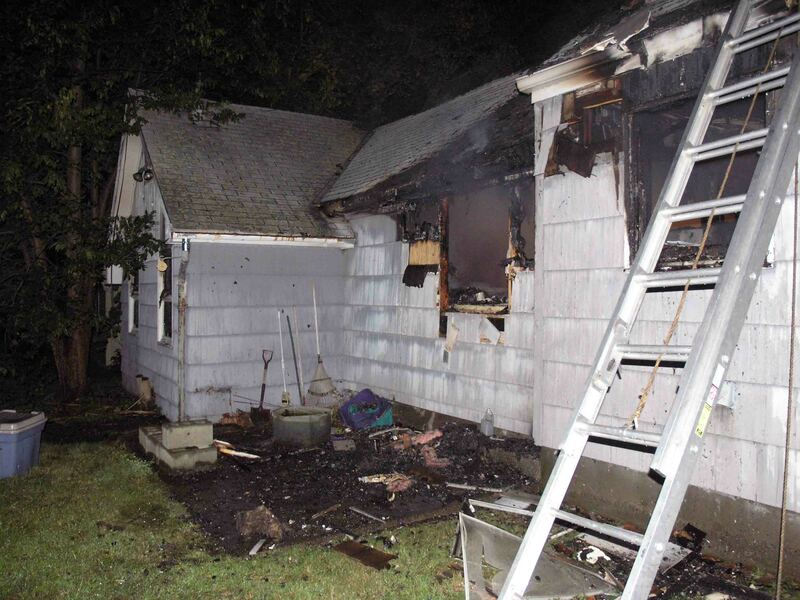 Firefighters located the victim, who was in serious condition, and she was transported by Mobile Life to the hospital where she succumbed to her injuries. 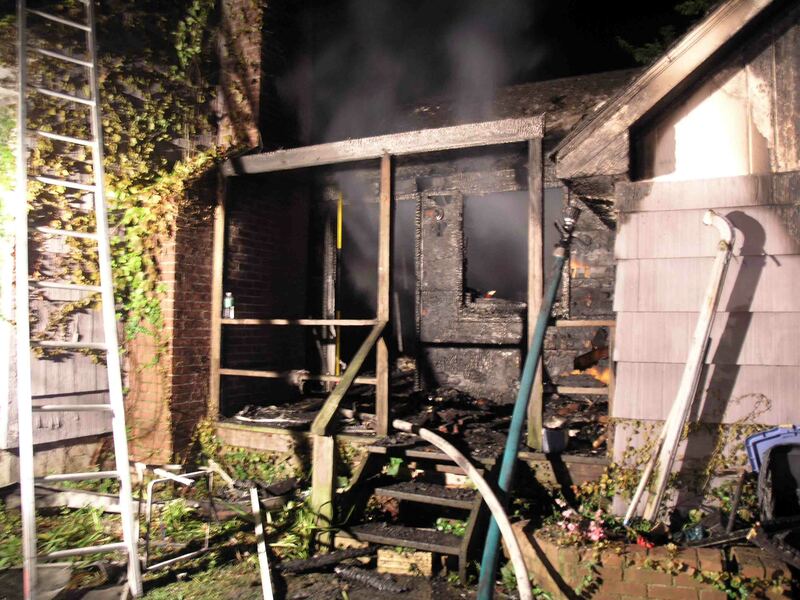 Firefighters had the main body of fire knocked down in about 20 minutes and remained on scene for several hours for overhaul and investigation. 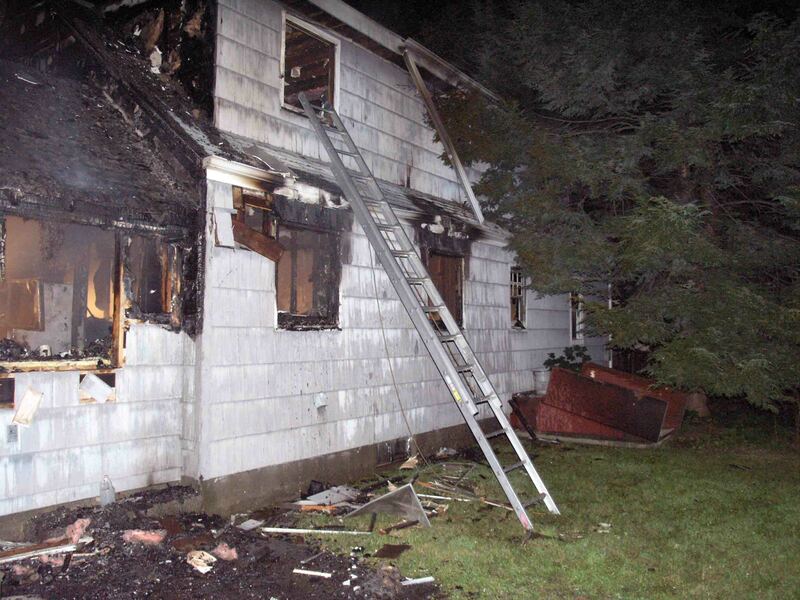 One Rombout firefighter suffered an ankle injury. 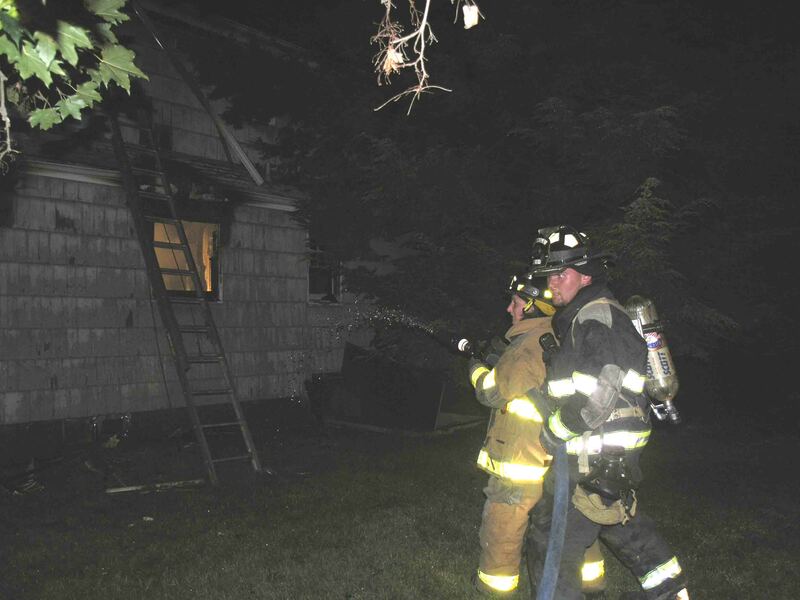 Fishkill was assisted on the scene by Rombout, Hughsonville, East Fishkill's FAST team, Mobile Life (3 units) and the Dutchess County Fire Investigation unit. 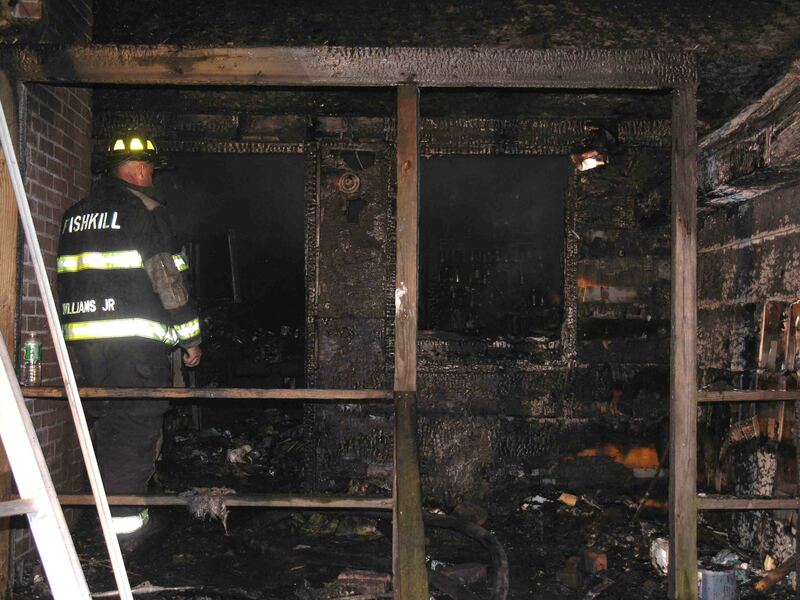 The Village of Fishkill, Town of Fishkill and the NYSP were also on scene.